16. 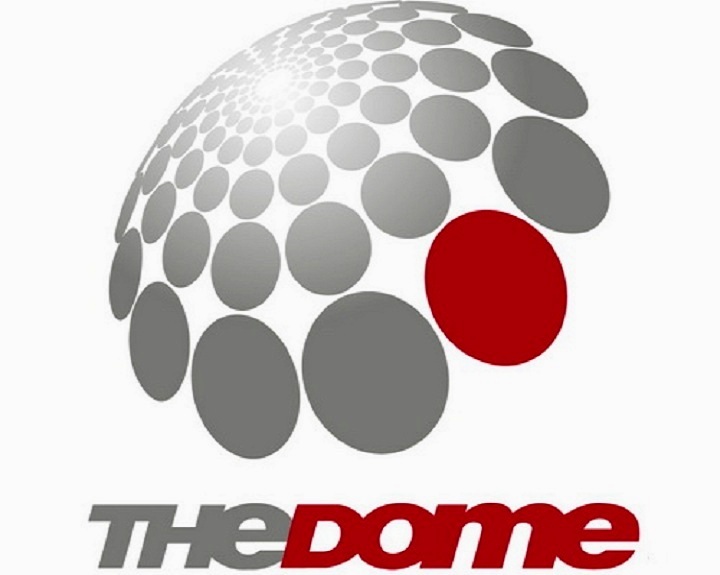 JEANETTE * STAND BY "THE DOME"
11. YVONNE CATTERFELD - SAG MIR, WAS MEINST DU? 27. PRELUDERS - DO YOU LOVE ME? 20.KATE HALL -IS THERE ANYBODY OUT THERE? 14.GOLEO VI PRESENTS LUMIDEE VS. FATMAN SCOOP> DANCE! 1. SCOOTER - THE QUESTION WHAT IS THE QUESTION? 13. CULCHA CANDELA - HAMMA ! 16.PET SHOP BOYS >LOVE ETC.